Want to know what the key is to a perfect BLT in my opinion? There are lots of factors that can add to this pretty much perfect combination of sandwich ingredients. 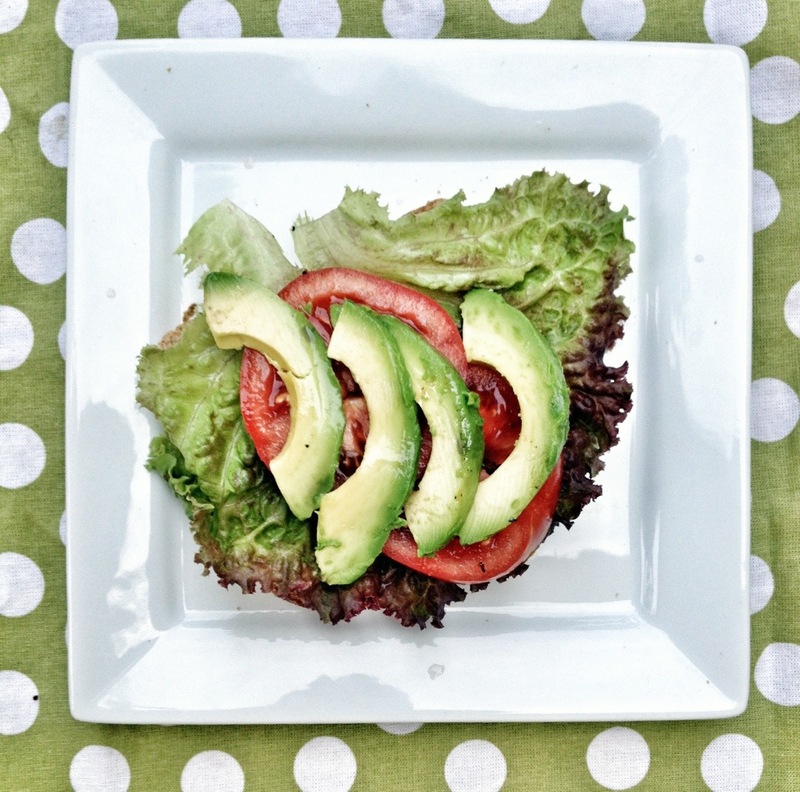 Good bread, a good grainy mustard, super fresh tomatoes or the addition of avocado all make this sandwich yummy. Seriously, this extra thick peppered bacon from Petit Jean Meats is one of the best ways I know to make a BLT pop with flavor. It’s also pretty amazing all by itself! 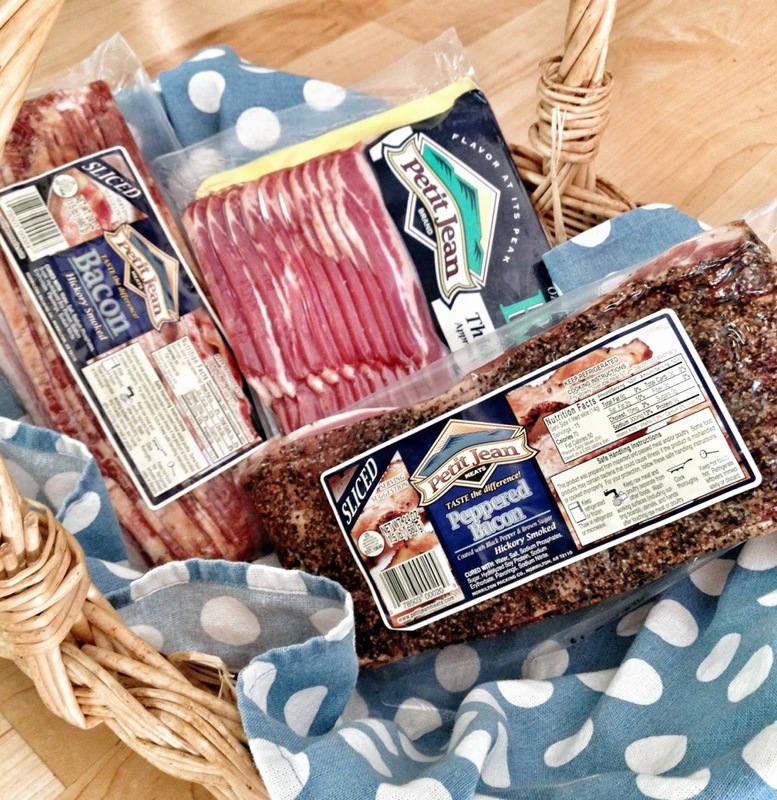 I am super excited to be giving away a Petit Jean Bacon Sampler just in time for Father’s Day! This sampler has all three different kinds of Petit Jean Bacon and it comes straight to your doorstep in a cooler! I kind of think it’s a perfect dad gift, because…well, they can eat it. If your dad is like mine, he already has closets full of junk. I mean, I guess I could get him some new socks, since his are kind of shabby. But let’s be honest, he would much rather have bacon. 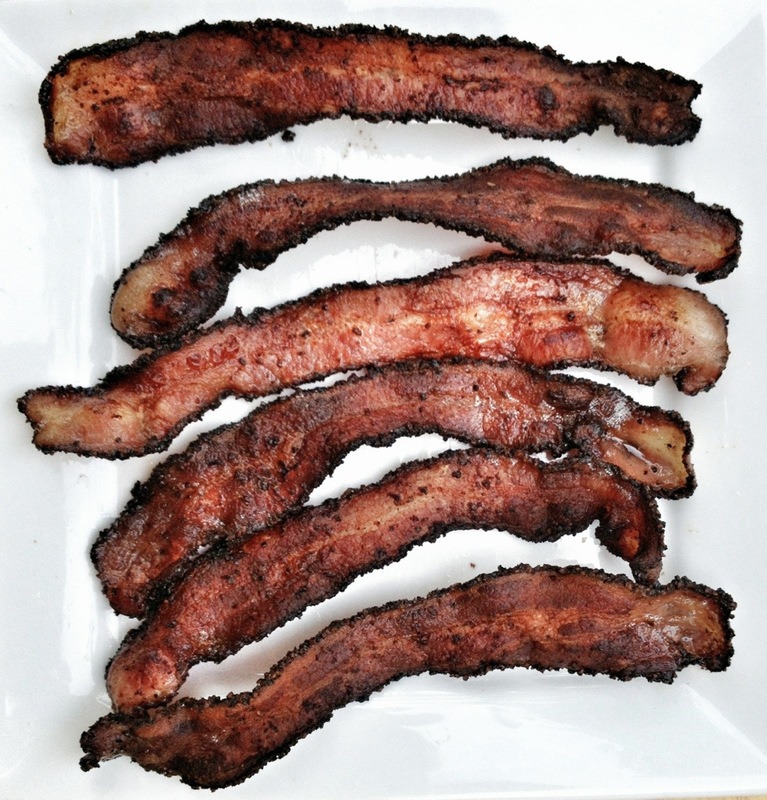 To enter to win the Petit Jean Meats Bacon Sampler, just leave a comment on this post. Tell me your favorite way to eat bacon. Or your favorite thing to eat with your dad? Or your favorite way to eat bacon WITH your dad? 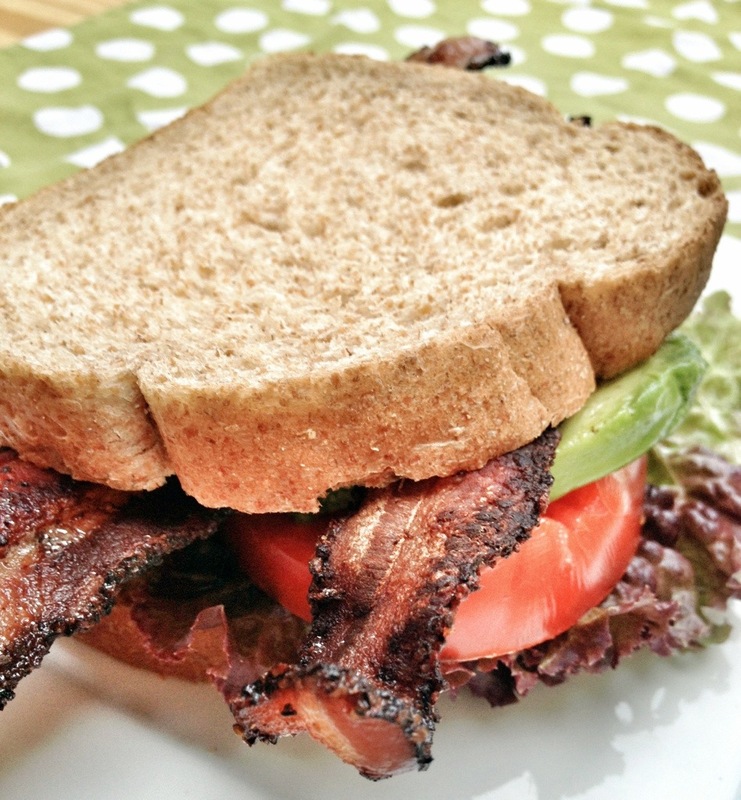 Here’s the recipe for BLTs, even though you don’t really need a recipe! Fry the bacon. Slice the tomatoes and avocados. Wash and tear the lettuce into large pieces. 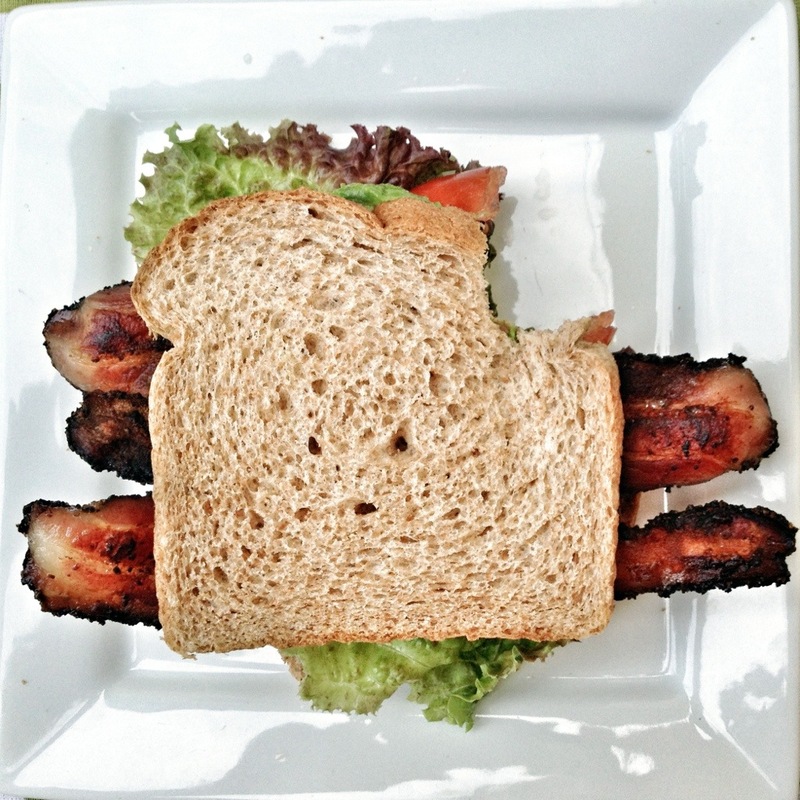 Set everything on the table and call everyone to the table to make their Perfect BLTs! Disclosure: I am a Blue Diamond Club member with Petit Jean Meats, which means they send me products to try and share with you. I received a Bacon Sampler, with which I made these BLTs and also these yummy dates, but all opinions are my own, of course. For more information about and special discounts from Petit Jean Meats, you can sign up for their newsletter. Giveaway is open to residents of the continental US, and a winner for this giveaway will be randomly selected and emailed next Monday! This giveaway is closed. Winner is LORA MATTHEY-HICKS! Did you enjoy this post ? Maybe you’d like to subscribe to the Chino House via RSS feed or by email. Or Like us on Facebook? Yummy! I love BLT’s, and I can’t hardly eat pancakes without bacon on the side. A bacon and spinach quiche is also a regular around here. Bacon and eggs over a Coleman stove. One of my favorite smell memories when I think of my Dad and camping trips! I love me 2 simple sandwiches wih bacon: avocado & bacon, tomato & bacon, both with a smear of mayo on toasted bread. Both inspired by my grammie! Petit Jean Meats are the BEST, no matter what kind. Love to have this to present to my husband who works hard and appreciates a good meat. Bacon cookies. I know, really? I made them for Christmas and they became the biggest hit of all of the cookies. Super delicious! Yummy!! I love BLT’s but I have to have bacon with pancakes!! Bacon can be a meal in and of itself! Bacon makes everything else taste better, it’s what I call “the supreme enhancer.” To top it off, Petit Jean Meats bacon is unbelievably good! Bacon-wrapped figs, my friend! With goat cheese, of course. I partially cook the bacon before wrapping the cheese stuffed figs, then finish em up on the grill or under the broiler. As an added bonus for dads, figs are an excellent source of fiber! Bacon chocolate chip cookies with dad….right after a wonderful pepper bacon wrapped fillet! Yummy all over that:) thanks for posting Alison! there is nothing better than a BLT with fresh Arkansas tomatoes. I love them even more since I discovered that you can cook bacon in the oven and not mess up your stovetop. BLTs are our favorite summer meal! Sourdough bread. Bacon, Tomatoes. Avocado. Hellman’s mayo. Lettuce. Mustard on a BLT is heresy. Wish my dad was still around so I could enjoy a BLT with him. I love this bacon!!!!! It is a treat with anything, but it sure spices up a salad. That basket looks amazing! My dad makes an equally amazing gravy that starts with a lot of bacon and bacon grease. This would be perfect! Green bean bundles with 17 green beans wrapped inside each strip! My most recent favorite thing to make with bacon is a wedge salad. Bacon, tomato and a good blue cheese. This one is great with the peppered bacon too. My dad would eat this with me. We love bacon! And love Petit Jean. PJ Peppered bacon is the bombdiggity and hello, I can eat a good BAT any day of the week. Someone last night suggested a good BLT made with pimento cheese, yummy. But really, my favorite way to eat bacon is right off my cast iron griddle while camping. No bacon tastes or smells better than camp bacon. I like making extra in the morning so you can have it for lunch, too. PS Whitney if you win, it’s for me, right? I love a bacon and egg sandwich!!! I love bacon with eggs, simple but great! We send Petit Jean products to my inlaws at Christmas. My father-in-law could spontaneously turn into a hog by January! My favorite, bacon on a peanut butter sandwich! Bacon & boys go together! My dad loves bacon and waffles, and I do too. Id love to celebrate Father’s Day with him eating them! Mmmmm – my husband has a theory that you could put bacon on anything and it would be good, but BLTs with summer tomatoes are awfully yummy. The simplest sandwiches with bacon are the best!